All award travelers should earn transferable points, as they give you great flexibility in your redemptions. They also shield you from any potential devaluations, since the ability to transfer to other programs means you’re not locked into one currency. 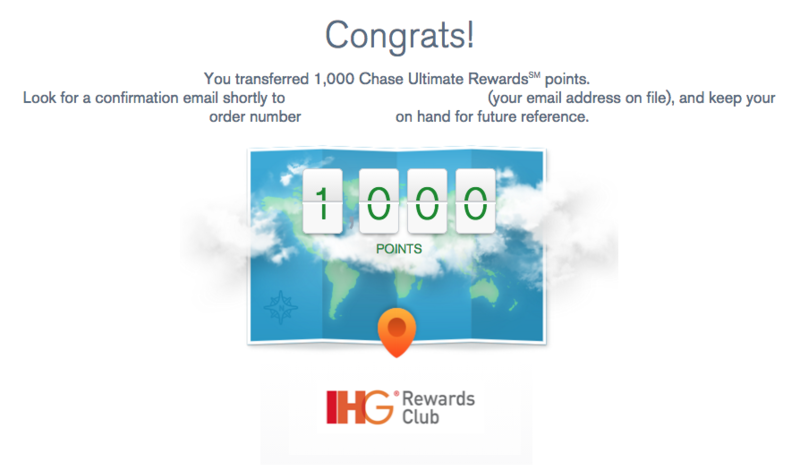 Chase Ultimate Rewards are some of the best transferable points out there, and TPG Senior Points & Miles Contributor Nick Ewen explains how you can transfer them to IHG for hotel redemptions. In order to even think about redeeming Ultimate Rewards points for maximum value, you first need to know the actual process for transferring them to partners. Today, I’ll continue our series that looks closely at the process for transferring points to each Ultimate Rewards partner. 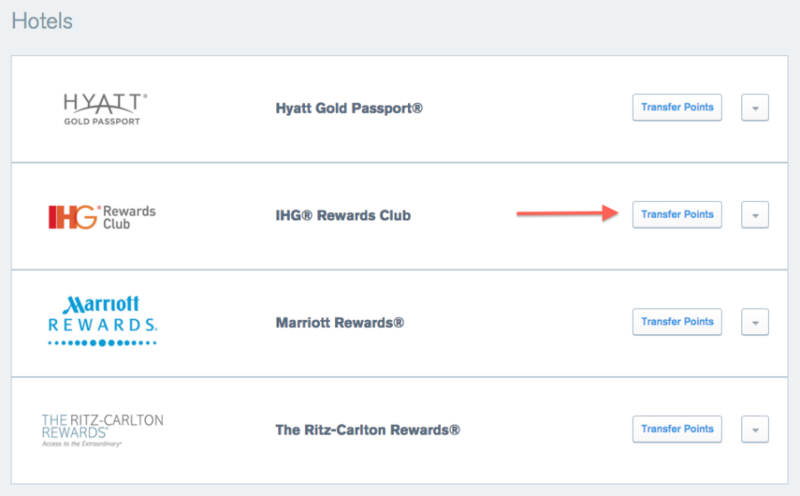 So far I’ve looked at Hyatt Gold Passport, United MileagePlus, Southwest Rapid Rewards, Marriott Rewards, British Airways Executive Club, Singapore KrisFlyer and Korean SKYPASS, and now I’ll take a look at another one of the program’s hotel partners: IHG Rewards. Then simply enter in the required information to complete your online enrollment. 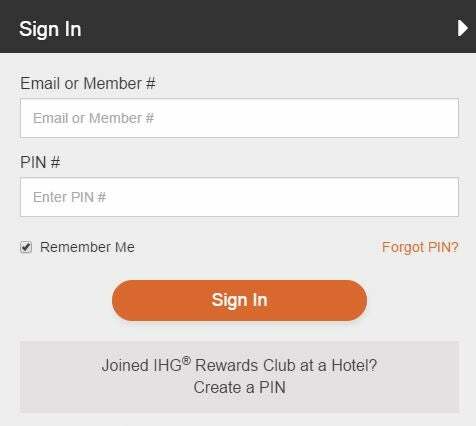 The other important thing to do is to sign up for the IHG Rewards Club (though if you’ve read my points and miles mistakes post, hopefully you’ve already done this!). To do this, just visit the page to join the program and enter your information. 3. 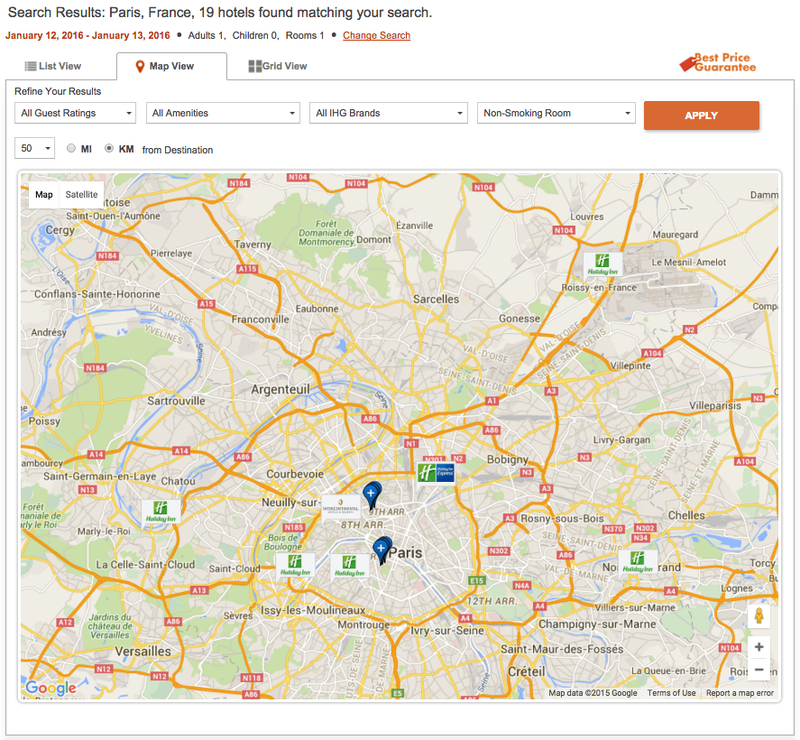 Scroll down the list of airline partners and click Transfer Points next to IHG Rewards Club. 4. Select you or an authorized user from the drop-down menu, enter your member ID, then click Continue. 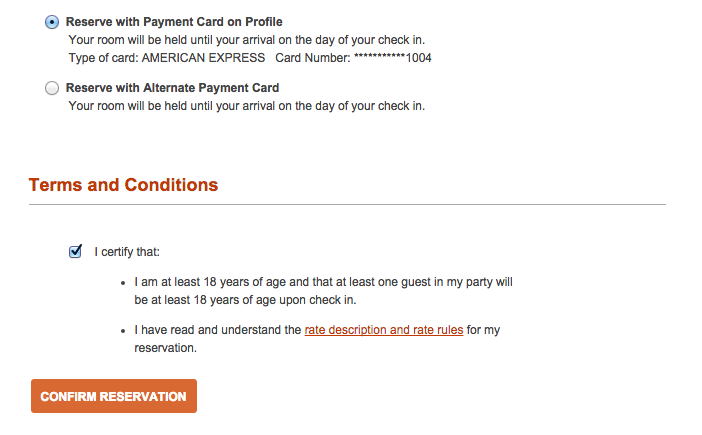 Last year we tested how long Ultimate Rewards transfers take for each of the program’s 10 partners, and unfortunately IHG transfers will generally take a day or so to show up. 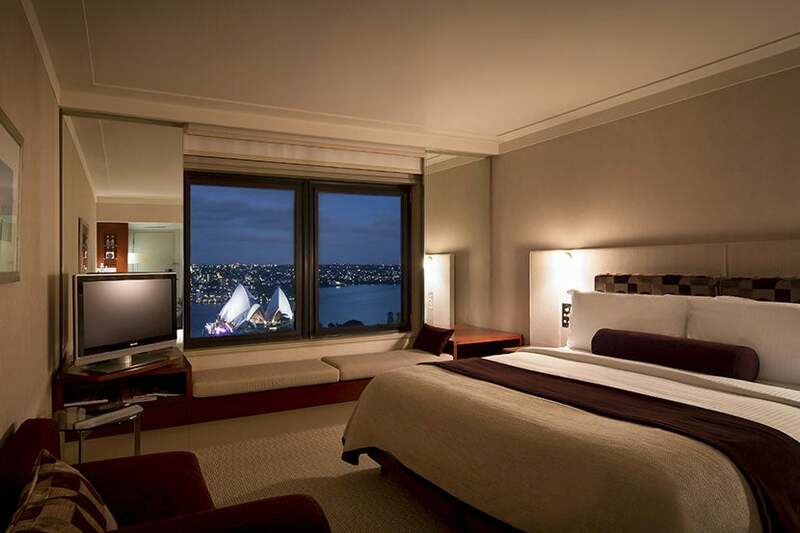 The Intercontinental Sydney is a terrific property at which to redeem your IHG points. Now that you’ve made the transfer, it’s time to actually book with IHG. The program has more than 4,900 hotels in nearly 100 countries around the world, so the geographic coverage is much broader than that of Hyatt and even wider than Marriott. However, IHG Rewards points don’t rank as high as Hyatt in TPG’s monthly valuations, which were pegged at just 0.7 cents in his most recent version. That being said, there are some definite values to be had, especially the program’s quarterly PointBreaks properties and the occasional promotion (like March’s Venetian and Palazzo flash sale, which was repeated last month). For the first award, you’re essentially paying 0.8 cents per point saved, while the second option brings the price down to 0.7 cents per point saved. The third, however, has you paying just 0.6 cents per point saved, which falls right below TPG’s valuation, so it many cases this last option may be worthwhile. The next page will display your confirmation. 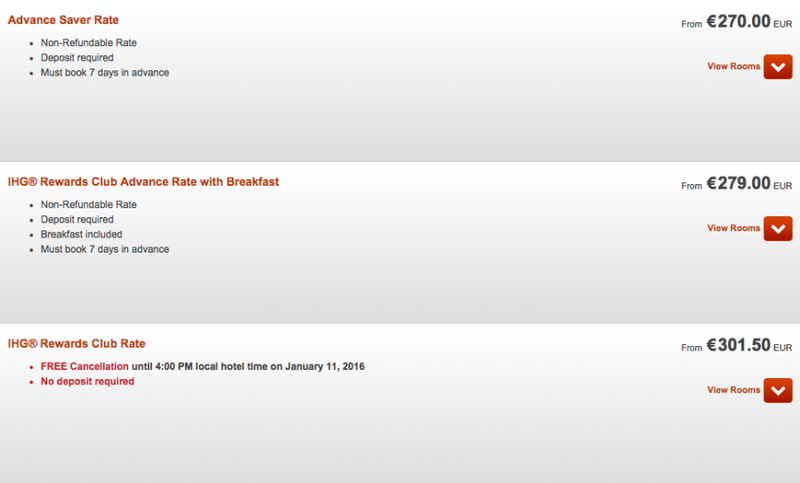 IHG has some terrific award redemptions on both the high end and the low end of the spectrum, and the program regularly offers promotions that can be quite lucrative (like last fall’s Accelerate promotion through which TPG contributor Eric Rosen earned more than 17,000 points for a one-night stay). 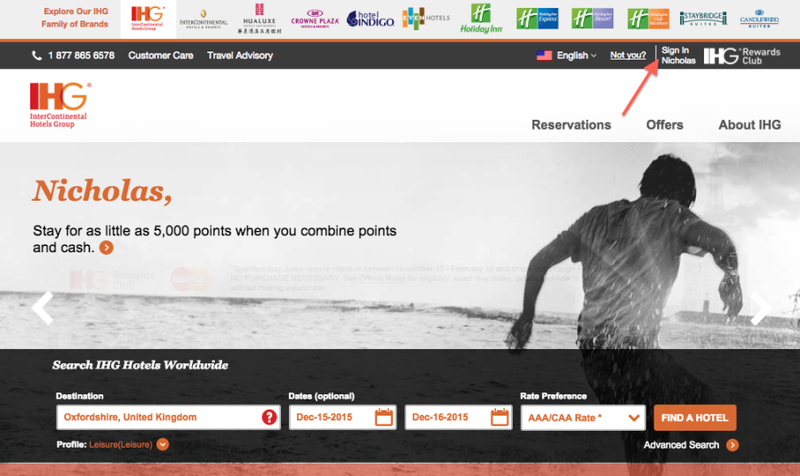 You’ll also see frequent offers to purchase IHG points at significant discounts; the most recent option expired in December and gave you a 100% bonus when you purchased at least 26,000 points. This dropped your purchase price down to a very intriguing 0.575 cents per point. 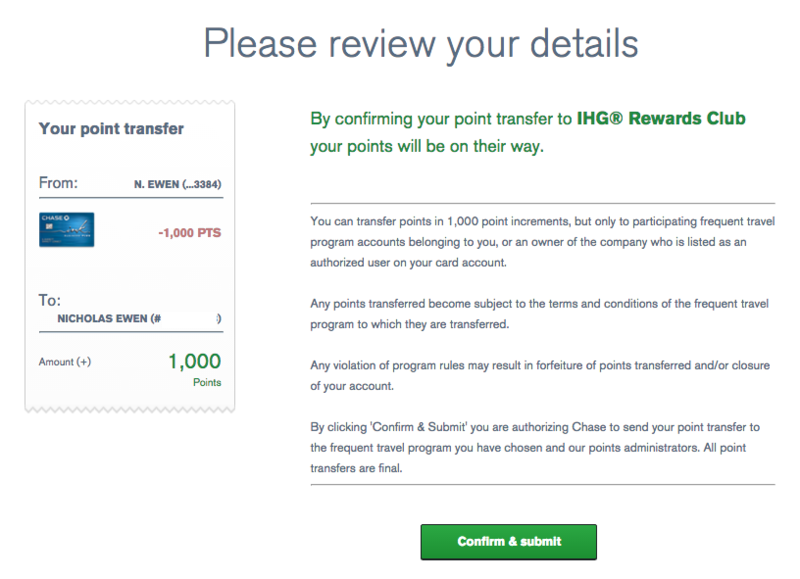 In addition, you may want to consider opening the IHG Rewards Club Select Credit Card, which is currently offering 60,000 bonus points after spending $1,000 on purchases within the first three months of account opening (though the bonus has gone higher in the past). This haul is worth $420 based on TPG’s valuations, and the card also comes with added benefits like 5x points on IHG purchases, automatic Platinum Elite status, a free night every year on your cardmember anniversary and no foreign transaction fees. 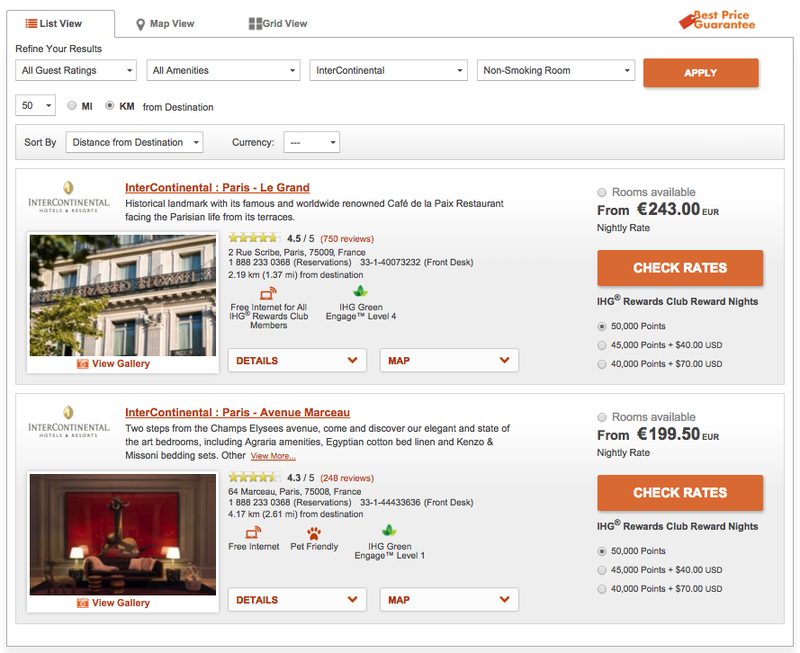 Though it may not be the most valuable Ultimate Rewards transfer partner, IHG Rewards can still offer some great value. Ultimate Rewards points regularly appear near the top of TPG’s monthly valuations (and for good reason). With a number of valuable transfer partners, you can get a ton of value and flexibility by collecting these points and then putting them toward a variety of different redemptions. 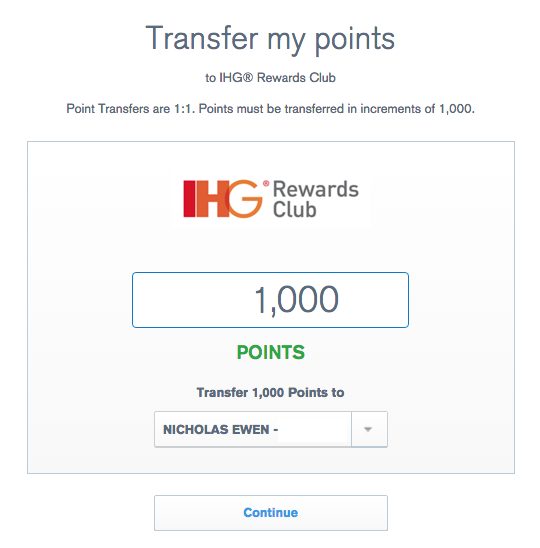 I’ve never had a reason to transfer Ultimate Rewards points to IHG, but given the right redemption, it could make sense. 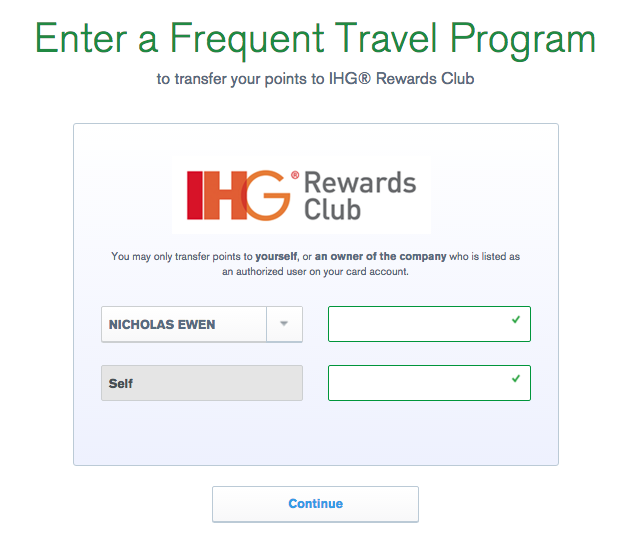 What are your experiences transferring Ultimate Rewards points to IHG?